ONE HORRIBLE HECTIC UNHAPPY DAY! 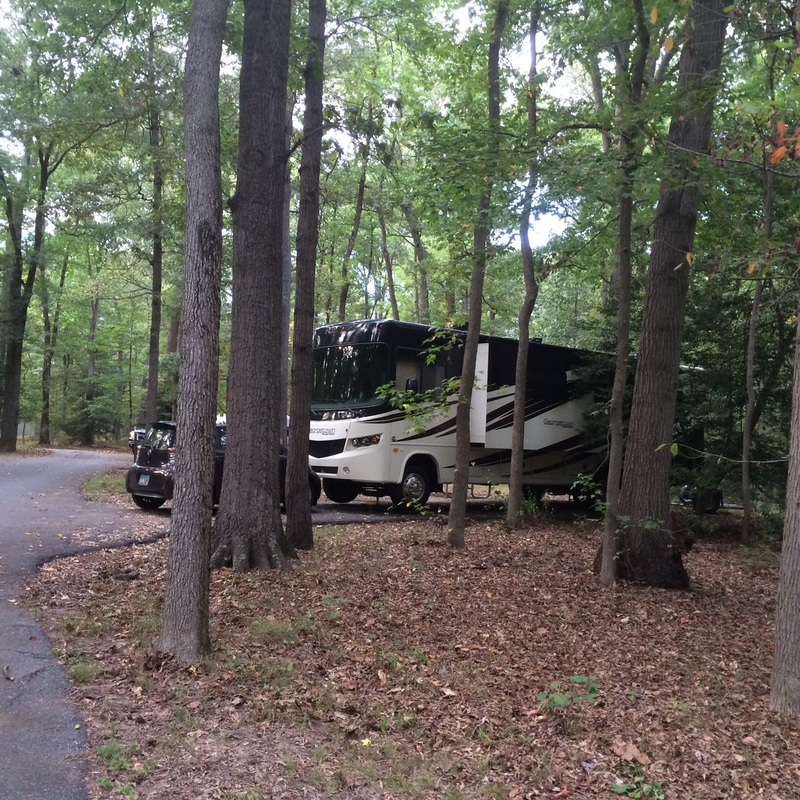 Before pulling away in the RV we go through a checklist of procedures for safety purposes. An important step in this process is to know where we are going and this usually requires setting the Garmin and choosing a route. Jeff often disagrees with the woman on Garmin so we usually conjure up suggestions from my iPad and iPhone which usually lead to a heated discussion and confusion. Today is no different. As soon as we start out Jeff insists upon taking New York’s Palisades Parkway which the Garmin does not bring up as an option. The Garmin keeps recalculating and advising us to get off on each consecutive exit. When a policeman pulls us over we find out why. 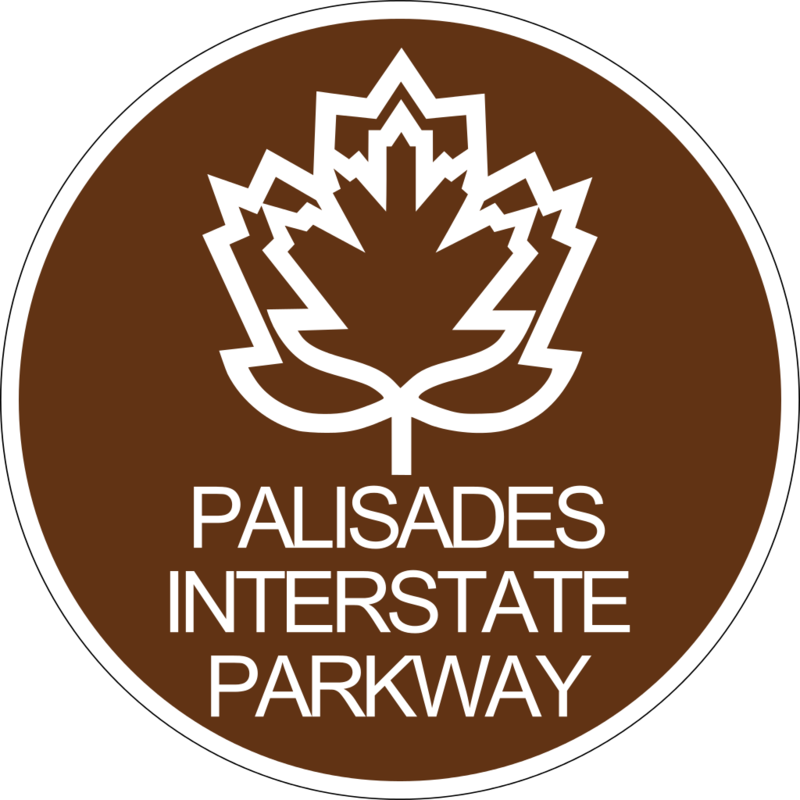 No trucks or recreational vehicles are allowed on Palisades Parkway! As if this is bad enough, the patrolman wants to see our registration for the tow dolly. Jeff and I scramble around and can only produce the title. We tell the officer that we followed all the requirements for the state of Ohio. After waiting what seems like an hour, we are presented with a ticket for failure to register our Kar Kaddy and a rude reminder that he could just go ahead and impound it then and there. Furthermore the ticket claims that Jeff made a false statement suggesting that we were pretty sure we had our vehicles properly registered. Nowhere on the traffic violation is cited the amount of the penalty fee. 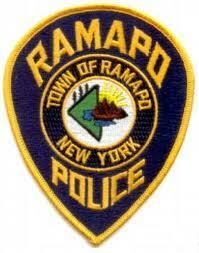 We have to mail the ticket in or appear in person on October 14th at the Ramapo Court House. If we plead guilty, we receive another citation stating the cost of the fine. If we plead not guilty we have to appear before a judge or hire an attorney. We call the Ohio BMV and the highway patrol and find out we are not required to register the tow dolly for our car in the state of Ohio. So, we are not guilty but we cannot drive back to New York to plead our case, which is at the discretion of the judge anyway, a real catch 22!!! We mail the ticket in with an explanation for why we have to plead guilty but also include the information that our tow vehicle does not need to be registered in the state of Ohio. We will see what happens. Jeff decides to listen to the Garmin’s directions from now on, since it is designed for RVs and routes us with our vehicle’s height and weight in mind. 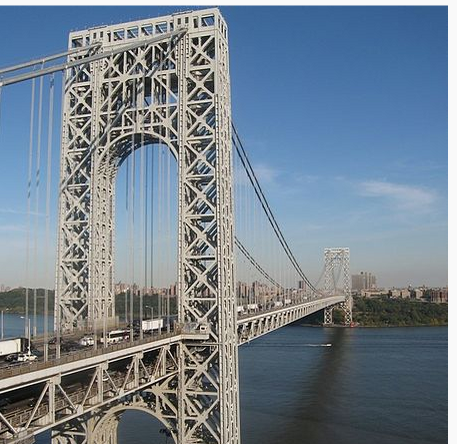 However, he is not a happy driver knowing we have to cross the George Washington Bridge through part of New York City. 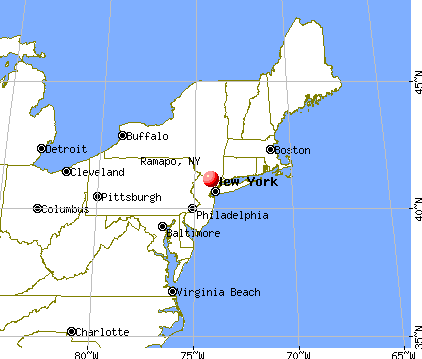 We end up driving through New Jersey and paying over $100 in tolls before passing through Delaware and arriving at Greenbelt National Park in Greenbelt, Maryland. We are thankful for the comfort of the green forests of pines and hollies that hide us away from the oppression of the east coast cities.